Ever since I was a kid, I've always wanted to see a Toucan in the wild. 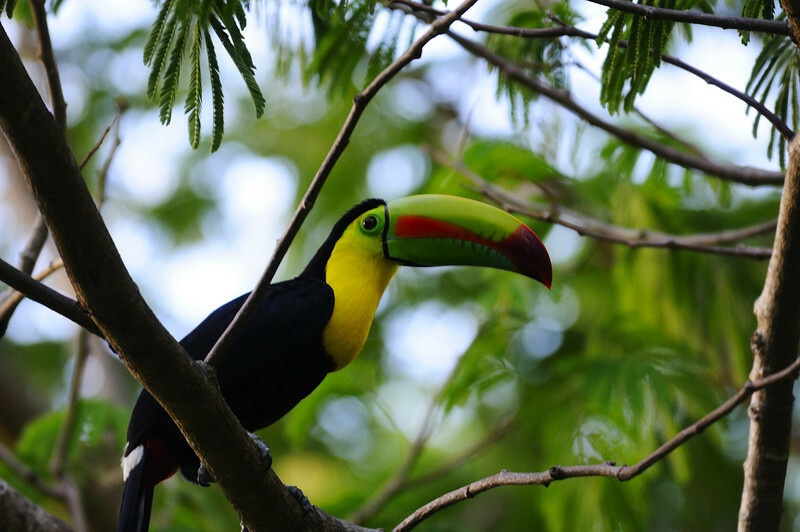 Toucans, for obvious reasons (i.e. Froot Loops), always seemed to be such an awesome creature, that they couldn't really exist in real life. On our last full day in Costa Rica, I was given the opportunity to view two species of toucans, basically at the same time. Needless to say, I was not so even keeled, rather, I was jumping up and down like a little school girl.